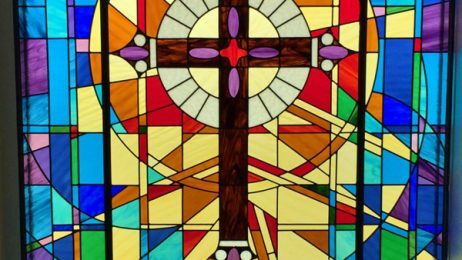 Stained glass has been an important part of religious architecture for decades. In Europe, beautiful, ornate stained glass windows adorn temples, cathedrals, and chapels from the Middle Ages, when stained glass gained its popularity. However, most of the world’s stained glass is now reaching an age where deterioration occurs. Historic preservation societies are seeing the need for stained glass conservation as an urgent matter. Knowing what signs to look for to identify deterioration can help your Salt Lake City temple preserve their stained glass windows. If repair is necessary, a professional studio with experience in working with antique stained glass should be contacted immediately. Deterioration in paint – The glass pieces contained in stained glass windows are unlikely to deteriorate. However, the paints and enamels on the pieces are extremely sensitive. Signs of flaking or cracking in the paint should be noted and addressed immediately. Deterioration of glass – Glass does not usually deteriorate, unless it is of a very poor quality. However, it can eventually become discolored due to oxidation or corrosion. Structural deterioration – Structural deterioration is the most common cause that calls for repair. Lead heats up very easily and loses its shape over time, putting pressure on the rest of the stained glass window. Check for signs of bowing or sagging in the leading or cracked pieces of glass to spot this issue early on. 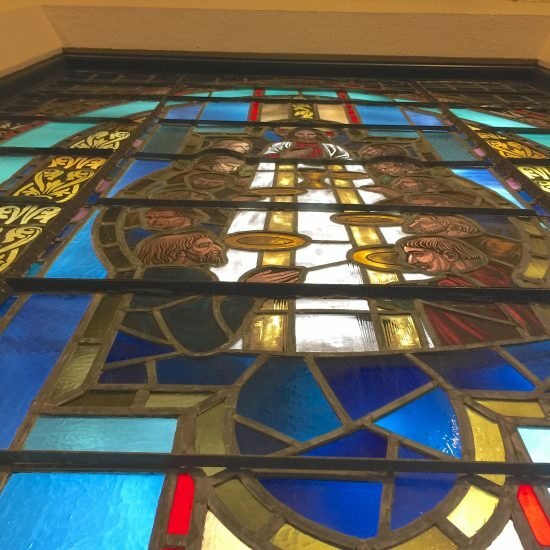 If you believe that your Salt Lake City temple’s stained glass window are in need of repair or restoration, it’s best to consult an expert right away. If you would like to schedule an appointment for inspect, please contact our office by filling out the contact form on our site or giving us a call.